In 15 days, we have beat our target with a fabulous total of £1,295.00. There is still 8 days until the race so we will continue fundraising. 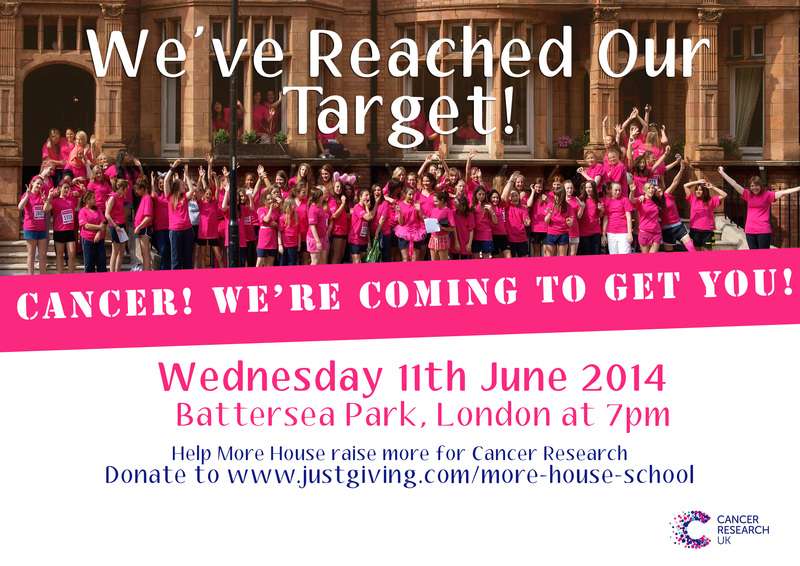 Please help us to continue raising money for Cancer Research. ← We are close to our target!